Welcome! Welcome! Welcome to the Soling Class of Yacht!!! Welcome. I am Paul Tully the current Secretary for the association for the Soling class of yacht in the UK, the British Soling Association (BSA). I want to thank you for your interest in Solings and for visiting our website. The great thing about the Soling is that it sails so well. Weighing 1035 kilogrammes including the the rigging and endowed with a “V” shaped hull, it is very stable and cuts through the sea with ease rather than just bashing on each wave. However having said that, we would only recommend the Soling to experienced sailors. We would not recommend it to novices as it is a powerful boat to handle and becomes a bit of a beast once the wind gets up. The Soling has been raced by a multitude of famous yachtsmen who went on to compete in and win round the world events, the Admiral’s Cup and the Americas Cup like Russell Coutts for example , a multiple Americas Cup winner. 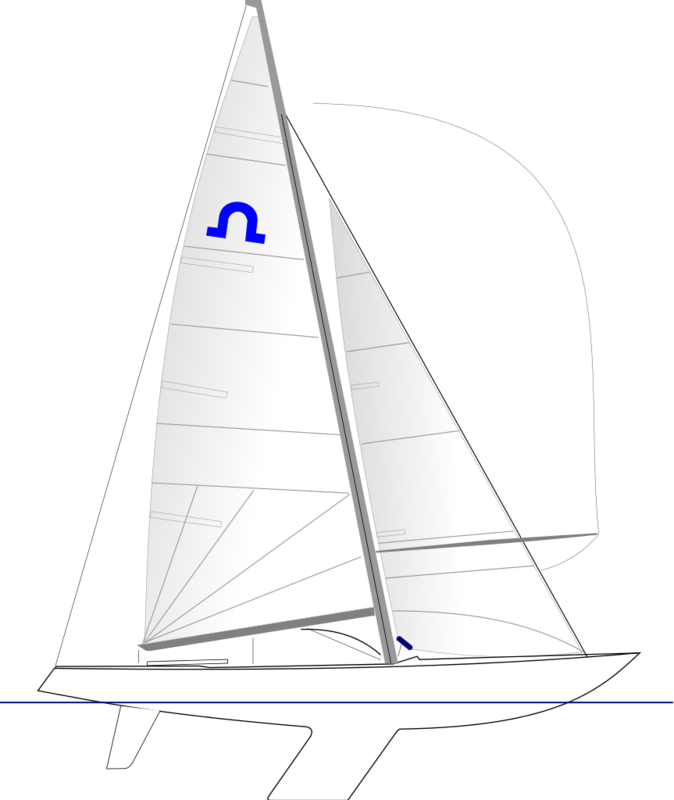 The Soling has been used often as the boat of choice in international match racing. If you want to make the transition to world class yacht racing this pocket rocket is the boat for you! 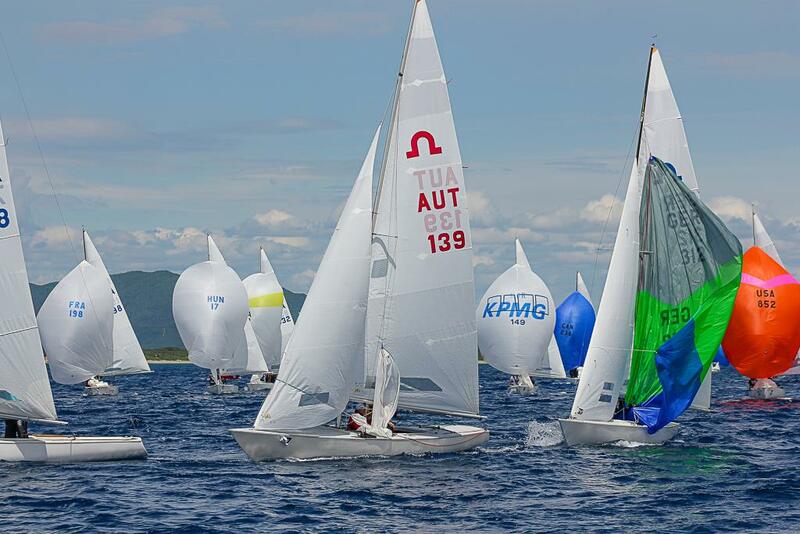 It is ideal as a stepping stone to international yacht racing. 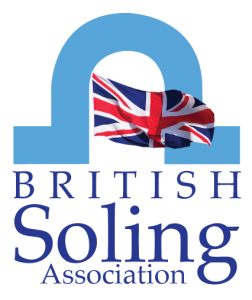 We will be holding the UK Soling National Championships in June every year at Rutland Water until further notice, the next one being July 7/8/9 2017 so come along and visit us at the Rutland Sailing Club at Edith Weston, just six miles from the A1. Better still, let us know you are coming in advance so we can be sure to meet you. Looking forward, we are also aiming to host the Soling World Championships in the future, perhaps as soon as 2019. We have just starting the planning process and we are looking for a suitable venue that will act as a real draw to Soling sailors from all over the world. We have put up a separate page on this website to show our progress on our bid for the Soling Worlds. We hope our bid will be successful so watch out for that. We are also trying to attract more experienced sailors in the UK to the Soling, particularly young ones and hope to have some young crews competing for Britain when we host the Worlds. The Soling is a class that acts as springboard for young sailors who aspire to be great in yacht racing. The Soling is one of the boats most commonly used in commercial Sail-Training Schools all over the world. We are looking for young, talented sailors who want a new challenge and who want to move up the scale from dinghy racing to yacht racing. Any of our fleets would be happy to welcome experienced young sailors and help them to become Soling sailors. The Soling is a beautiful yacht to sail but takes a bit of time and effort to master. However it is worth it! Interested in Solings? What to do next? So if you want to find out more check out the rest of our website, or make contact or arrange to come and try one out. Don’t hesitate! Don’t be shy. Contact me or contact our nearest fleet to you. You will be welcomed! There are a lot of Solings around and you can pick them up second hand at incredibly reasonable prices. They actually make great day sailing boats also if you don’t fancy racing. You get an awful lot of boat for your money if you buy second hand! 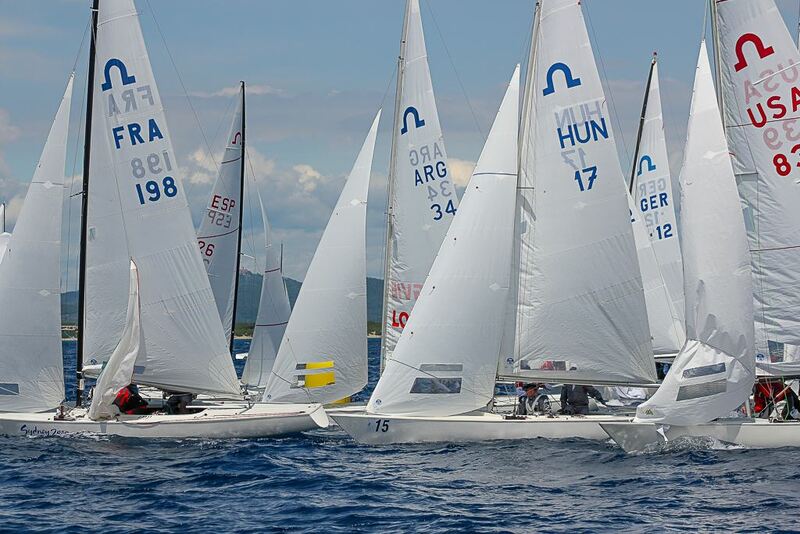 There are very active Soling fleets all over the globe too and World Championships are held every year. they will be at Muiden in the Netherlands in 2017; and South America in 2018, probably Buenos Aires. 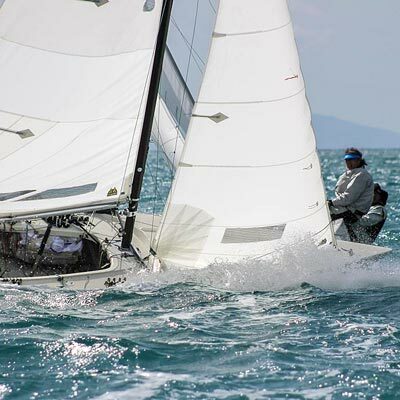 The International Soling Association website is www.soling.com where you can access the exact dates of all Soling events world-wide. Soling sailors in the UK are a very friendly and sociable lot. 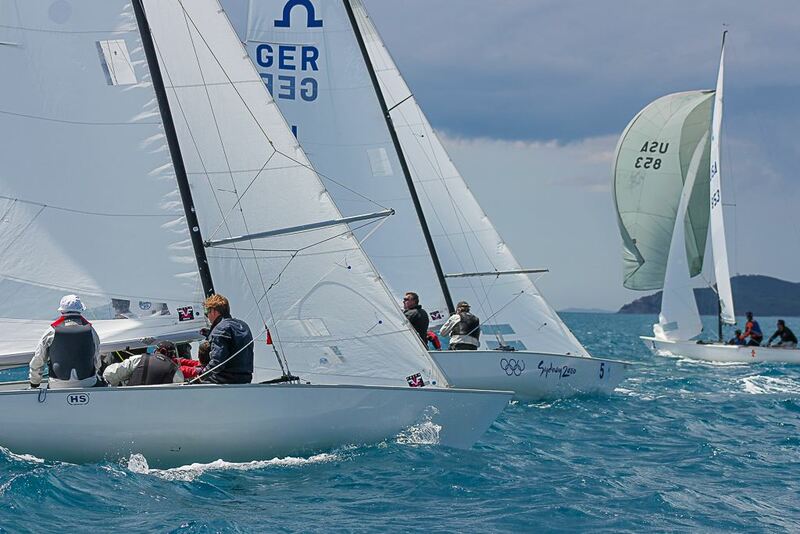 Our regattas are always competitive but fun, so don’t be put off just because we are racing. If you are interested in trying a Soling contact Paul Tully at secretary@solings.co.uk or contact your nearest fleet through the links to them on this website. You’ll be made very welcome! 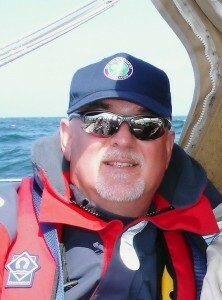 In the UK Solings are built by Petticrows in Cowes. Go to their website www.petticrows.co.uk and look on “Other Boats and Specials” page on the Petticrows website. If you would like to find out more about Solings in the UK check out the pages on this site by clicking any of the links opposite. 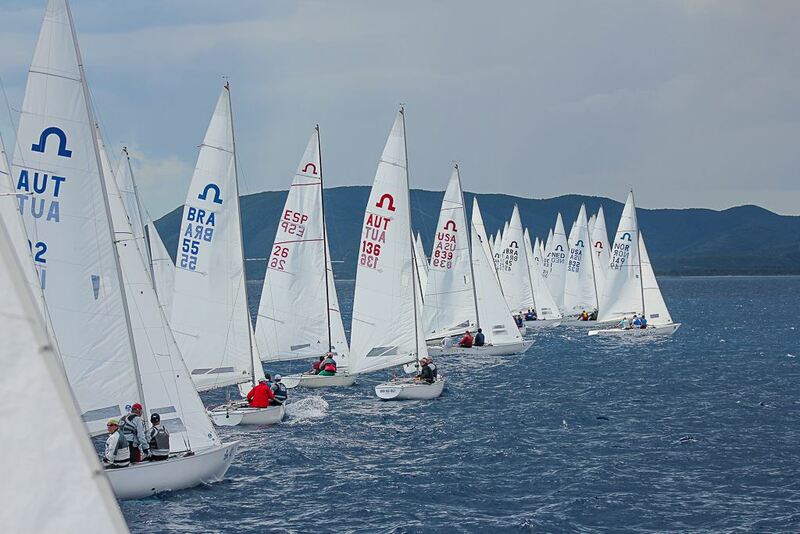 The photos on this website show Solings racing during international competitions.